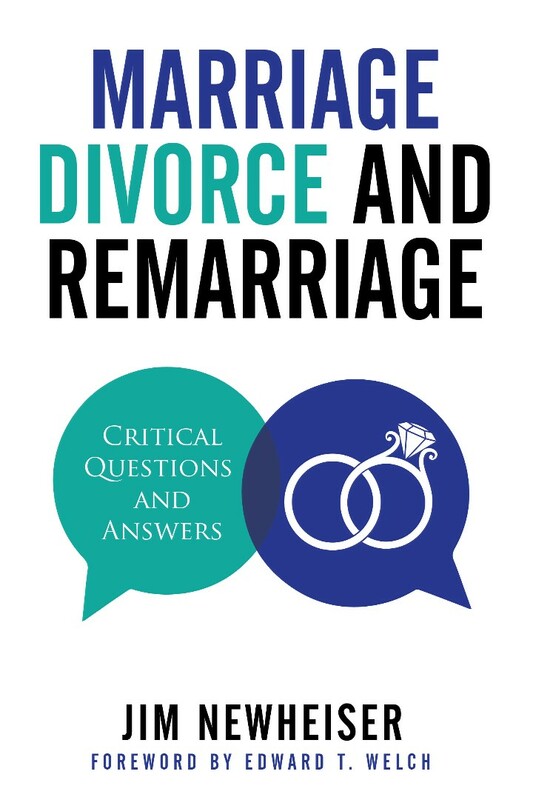 Drawing on decades of counseling experience, Jim Newheiser explores forty crucial questions relating to the complexities of marriage, divorce, and remarriage—unpacking the answers given in God's Word. This useful reference work for pastors, counselors, and personal study can also be read straight through for a scriptural overview of the topic or assigned in small sections to counselees. Marriage, Divorce, and Remarriage by Jim Newheiser was published by P & R Publishing Co (Presbyterian & Reformed) in July 2017 and is our 39305th best seller. The ISBN for Marriage, Divorce, and Remarriage is 9781629953168. Be the first to review Marriage, Divorce, and Remarriage! Got a question? No problem! Just click here to ask us about Marriage, Divorce, and Remarriage.